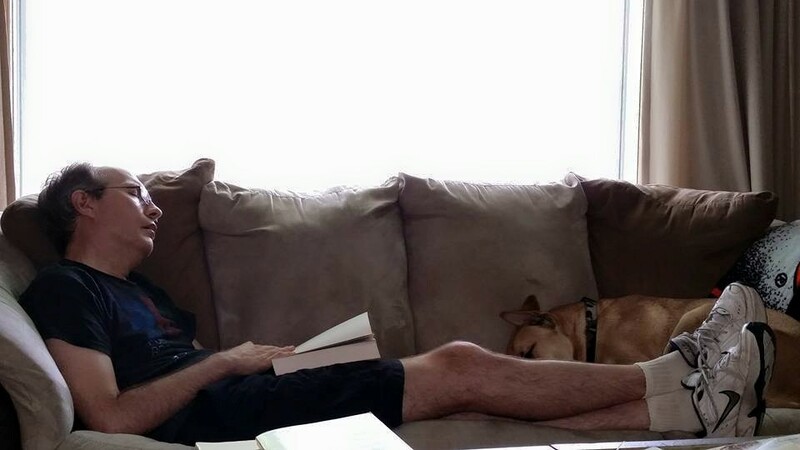 The keeper of this blog, processing–yes, let’s call it that: “processing”–Roderick Nash’s Wilderness and the American Mind, June 2015. Photograph by Megan Buaas. In the Columbus chapter of the book project, I am at a place where I am trying to noodle my way through the idea that it is this hemisphere’s land’s There-ness, its resistance to being read in such a way as to conform to Europeans’ previous knowledge and assumptions about the world, that renders if not nonsensical then at least inaccurate not just Columbus’s claims that he had found Asia but, even, Europeans’ invention of the term New World–after all, Peter Martyr’s term in its essence simply says that this place fits neatly into what was already known about the world; Europeans just hadn’t known about this particular part of it before. On the other hand, though, I’m trying to show that New World as appropriated by this hemisphere’s peoples does make rational sense because they do take into account, a priori, the land’s Thereness. To that end, I have been reading/thinking through/writing a section in that chapter where I am presenting an overview of various writers and thinkers from throughout the hemisphere who in some way address how the land influences culture. From there I’ll move on to making my argument for a different way of reading the texts of this hemisphere (that part is already pretty much written). Very indirectly in this post on an early modern map of Tenochtitlan-Mexico City, I’ve already touched on this subject via my passing mention of Edouard Glissant’s argument about the land as character and my other reading of Latin American writers this summer has led me to other writers who seem to be saying much the same thing as Glissant without too much squinting on my part. So, for the past couple of weeks I have been reading around in cultural writing from the United States from the 19th century, along with more recent interpretations of that writing, to see if somewhere in there might be traces of that same idea of the Thereness of the land and its fully-participant role in the shaping of culture. The short answer is that, the Transcendentalists aside and much to my surprise, there really isn’t. Below the fold, as I say in this post’s title, some comments; no real arguments, just some observations. The more I think about this topic, the more I realize there is to say on it. 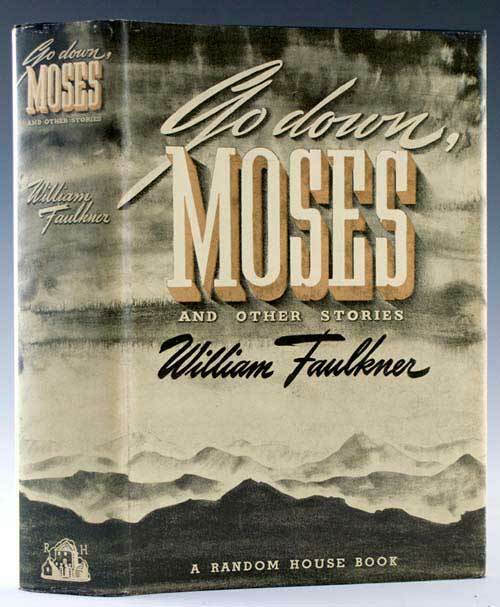 It’s not something I will pursue at any great length in the book project, but it will help me to enhance some thinking of mine in subsequent chapters–especially my discussion of Go Down, Moses, a novel in which the land figures prominently in Ike McCaslin’s thinking about his family’s history.